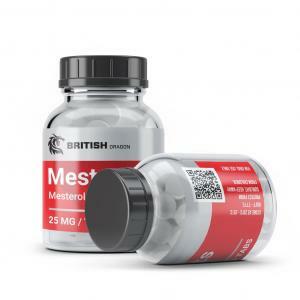 Buy Steroids » Ads tagged with "British Dragon"
We would like to immediately indicate that so called British Dragon can mean two different manufaturers. 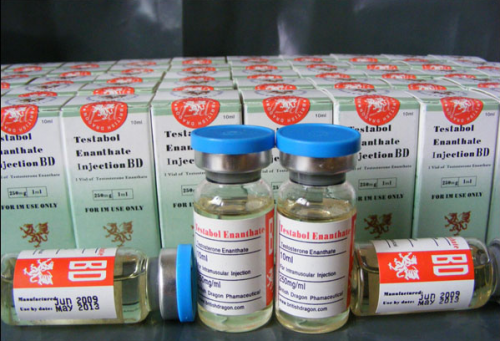 The first is located in Thailand, and the second, British Dragon Pharmaceutical Limited (LTD) - Hong Kong, China. 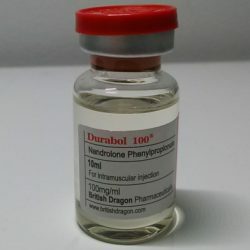 And if the British Dragon Pharmaceuticals was born in 1999, the British Dragon Pharmaceuticals LTD - in 2005, and has a distinctive feature in the form of filling steroids in vials by 5 milliliters. The creators of the Thai company British Dragon were Ashley Vincent Livingston and Edwin Richard Crawley. 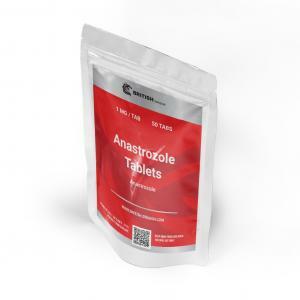 At the first time manufacturer British Dragon Pharmaceutical worked with the markets of Eastern and Western Europe. About the goods belonging to a particular region could be identified by specific labeling (label). Naturally, the output was illegal. 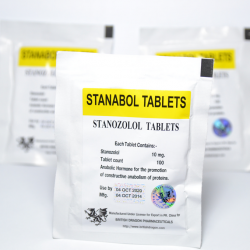 The whole manufacturing process was to manufacture tablets in Thailand under a subsequent packing. 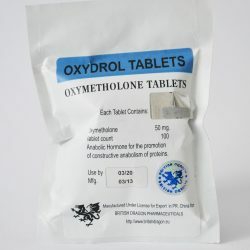 Oil for steroids on the basis of the ether also were brought. But with the growth of demand for the products of such an approach could not last for long, and in 2004 the company began to invest the proceeds from the sale of funds in the establishment of the normal production cycle. Over the next 2 years British Dragon has become so successful that were interested by the US government. In 2006, a warrant was issued for the arrest of the company's founders, and a year later, in 2007, they were arrested. This actually was the end for the old British Dragon. But in 2008, the manufacturer's name sounded again, this time in the status of "rebranding". It is currently unknown who is at the helm of the company British Dragon. One thing is for sure - these are other people. As the main applicant was put forward the candidacy of Michael Carnera - Asia Pharma owner, but it is only at the level of rumors. 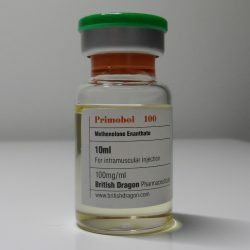 Themselves owners of the current British Dragon Pharmaceutical claim that their company does not have anything in common with their predecessors. 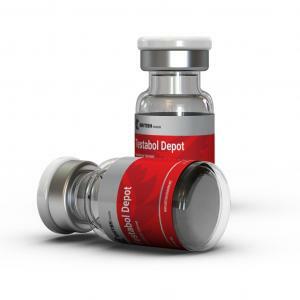 But if we dig a little deeper, in the words of the founders of start very strongly doubt: the packaging, of course, changed his appearance, but irs own preparations, the capacity and the number of bottles of the active substance have not changed. 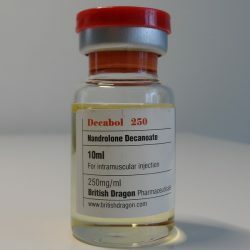 At present the company British Dragon produces virtually the entire spectrum of anabolic and androgenic steroids on the basis of the following active ingredients: Fluoxymesterone, Methandienone, Oxandrolone, Oxymetholone, Stanozolol, Methenolone Acetate, Turinabol, Testosterone and Nandrolone Esters, Testosterone Mixes, Trenbolone Acetate, Drostanolone Propionate. 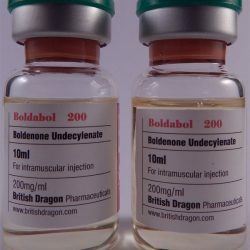 Not so long ago, in the late of 2014 the world saw a new line of anabolic and androgenic steroids by British Dragon. 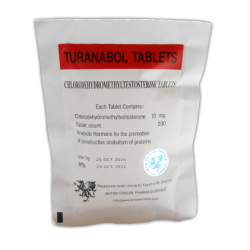 It presents a variety of Testosterone and Nandrolone Esters, and mixes. 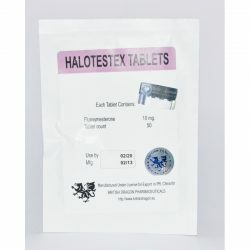 Reviews of British Dragon Platinum are contradictory. Main reason - too high dosage is stated. Indeed, hardly the price for such a manufacturer to put many raw materials, but still at a high quality. 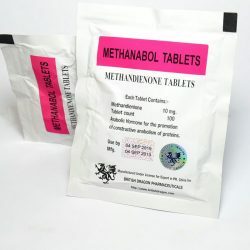 In practice, it seems that the active substance is considerably less. 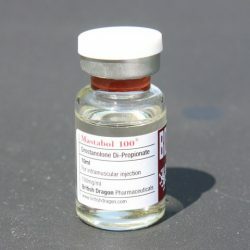 At the same time almost all the reviews of the British Dragon Platinum say that the company's products work. Therefore it can be concluded that brand is stretching the truth a little bit, but still adhere to the concept of the production actually on operating AAS, not "fakes". 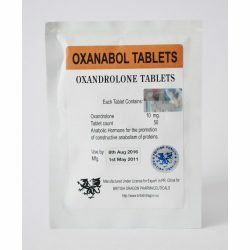 There is a European manufacturer - the so-called British Dragon Pharmaceuticals EU. 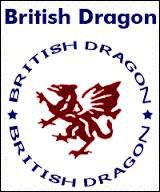 According to the official website - http://www.british-dragon.eu/, it is completely independent company which does not have anything to do with other British Dragon names. In addition to oral and injectable AAS, British Dragon Pharmaceuticals EU produces growth hormone. With regard to product quality, the question remains open. It should also be noted that in the European market appeared a large number of fakes on the European brand British Dragon. As for the fans, they often do not understand the brands and do not know that under so called British Dragon now it is sold almost anything. 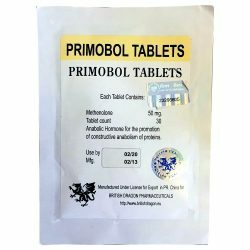 We are talking about fake AAS produced under the guise of a long ago deceased Thai manufacturer and branded currently in force. Reviews of British Dragon of diverse fans, because the lack of experience and different expectations to a large extent affect the objectivity of the evaluation. Evaluation from professionals are more objective. 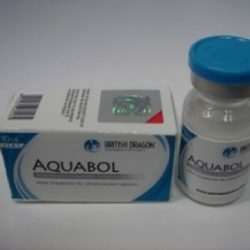 Reviews of British Dragon Pharmaceutical manufacturer are called quite economical, but at the same time risky. Despite the advertised brand (and it is really popular in the underground AAS market), the product contains at least 20-25% less active ingredient than claimed. At the same time the nature of the impact on the body corresponds to the declared.